A place you can call your own — this is one of the many dreams most people have. Whether it is a condominium or a house, you will surely be excited to have a space that you can live in and dress up in any way you want. But before all that, you will need to make sure that your move will be smooth. Otherwise, you will experience challenges along the way. Your house and land in Burnside might already be perfect, but you need to carry out some preparations so that it will give you the comfort you need once you move in. This might sound like hard work, but know that things will turn out okay in the end; you will thank yourself later. Below are some of the most important things and preparations you need to do before moving into your new home. You will surely want to be comfortable and safe, so you will need to make sure that the house is ready to accommodate your air conditioners, electric fans, and dehumidifiers. What you will need to do to ensure this is to check the home’s electrical lines. You could install new switch plates and lights. If you think that there are some problems regarding your electricity, you should notify your developer and real estate broker as soon as possible. They are supposed to fix that. You might have an interior design theme in your mind already, but is it easy to implement? What you must do is take the home’s measurements first before planning the design and buying furniture. Take the measurements of each room — from the living room to the bathroom. On top of that, you are supposed to look into the shapes of each room to make sure that the design you implement is practical and doable. Before the final move date, you might want to bring some shelves and cabinets in advance. The first week of the move is often the most chaotic and complicated, and you do not want to make things worse by having clutter everywhere. 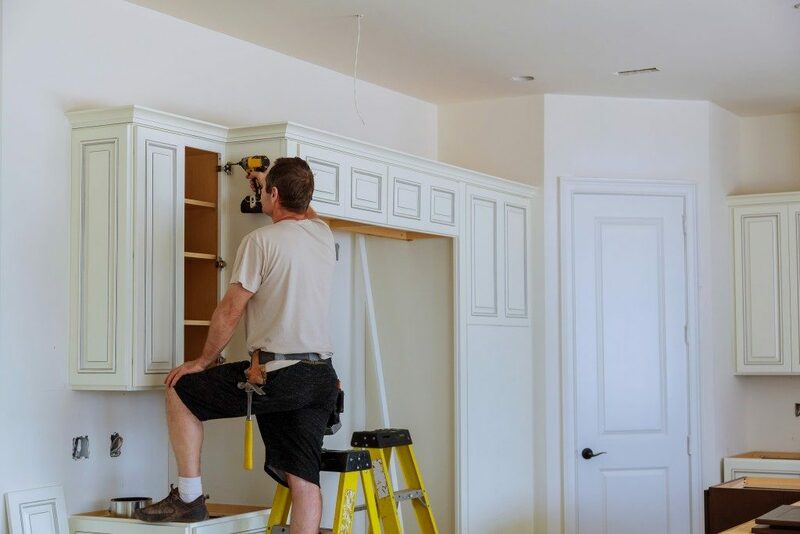 When you have the shelves and cabinets already ready, you will find it much easier to sort things out and keep them in their places. That way, you will reduce the amount of clutter (and stress) you will have in your first week. Before you leave for the initial inspection and preparation, you will have to change the locks of your new home. This is to prevent burglary and vandalism. You could choose to set up security alarms and cameras. You could consider a smart lock, especially if you want to double your security. And don’t forget the locks of your windows too. These are only some of the things you need to do if you want to make your move much easier. You can always seek the help of professional moving companies to help you in every step.